This is topic to suggest new maps on our servers. Add working link that includes screenshots of map and working link to download it!!!! Some maps can make thru to our server. We have 3 or 4 custom maps running on server 1 and they will be changed randomly in future. Also i think Carentan is on the map list but aint loading..i can see the loading screen but it loads the next map after it without playing Carentan.Anyway overall i think the 3 maps i mentioned is a must and also small and known to most players. Actually I was thinking if we could rather change Toujane to SD or CTF. The nades cause a lot of lag. i think it will be good map for S&D. You better take some work on server 2 and keep server 1 as basic maps. it's already on both servers, if you didn't know..
this topic is to suggest mainly new custom maps tha don't yet exist on our servers. 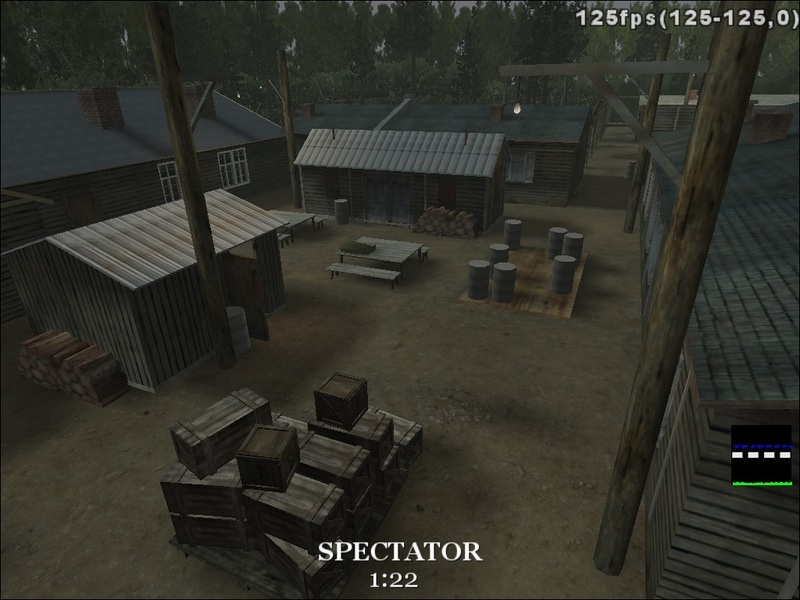 like the suggestions of AlexTG , powcamp is good for CTF, for SD to big. Its much more interesting with SD mode.... I play it a lot on one Polish server as SD,and there is usually only 16 players online max. (8vs.8) and size is just as it needs to be,maybe little to big, but on JFF server whit full server (14vs14) it would be great! El alamein back and mp_ol_athens can go to hell. 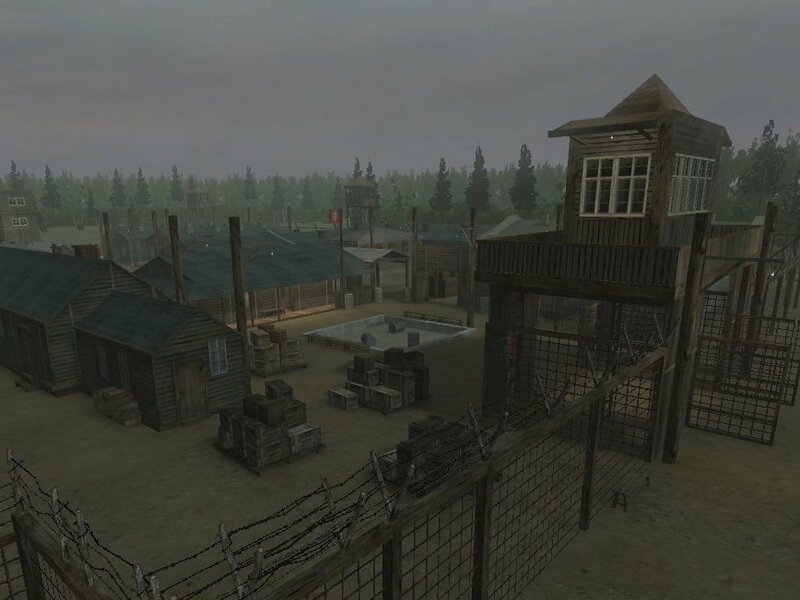 I have few suggestion for new maps. Delete server #1 maps mp_coddm3, mp_ol_athens and mp_delta_mission. Replace them with Powcamp, The Bridge and mp lolv2 in sd mode. There too much TDM so sd would be nice. Links for lolv2 and the bridge.